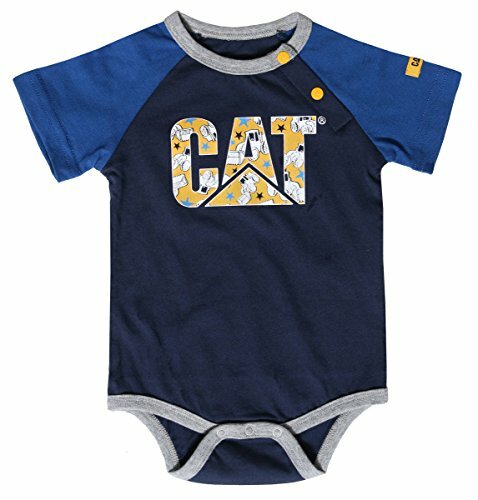 Caterpillar 100% Cotton Jersey infant bodysuit with bottom snaps and tagless neck. 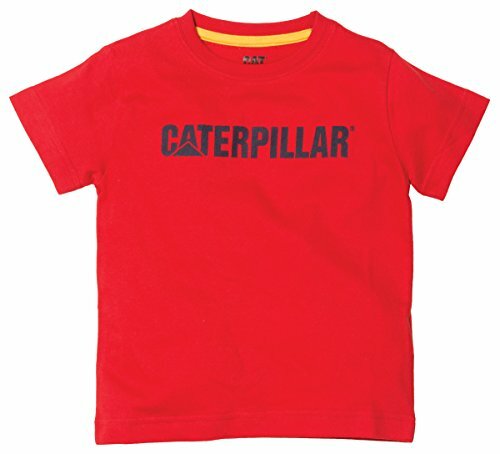 Your little one will be ready to play all day in his comfy Caterpillar Big Dozer tee. 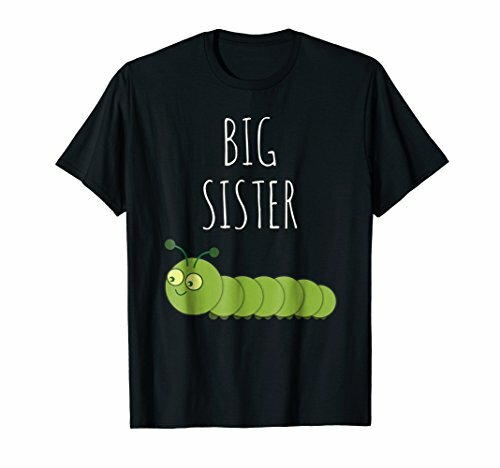 Caterpillar Best Day Ever girls tee is perfect for any little girl. 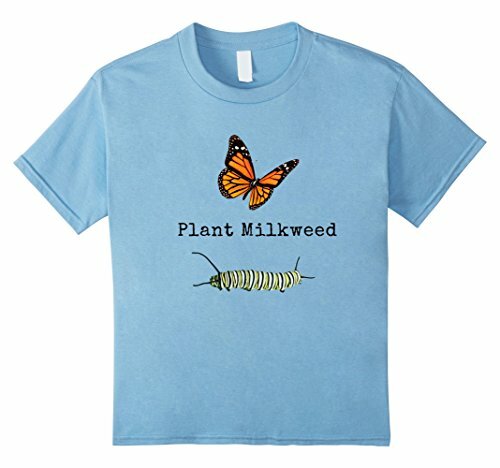 Caterpillar baby girl's comfy cotton Charm tee. Show your love for the Cat® brand with our fun Diggin Dirt Tee!